Welcome, and thank you for taking the time to visit our website. We hope that it helps to inform you about our school and gives you an insight into why we are so proud of it. 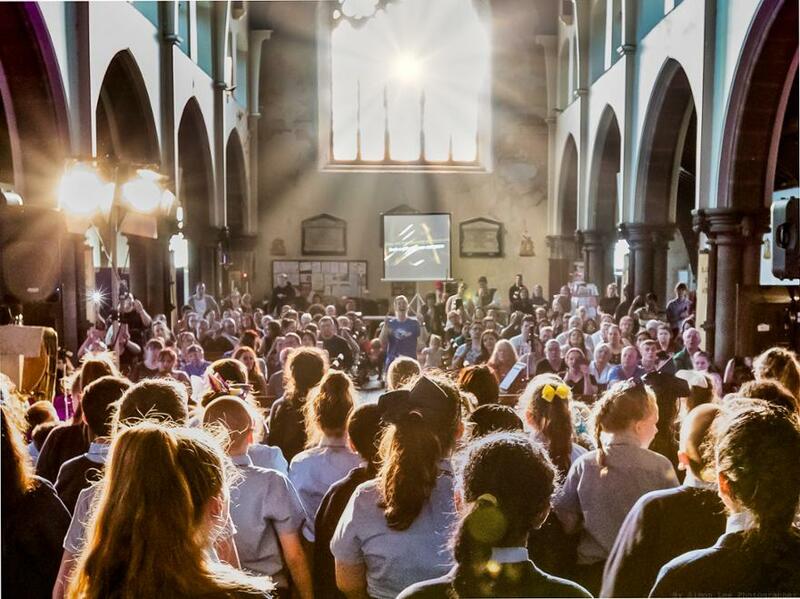 St Margaret's is a special place where all children are encouraged to develop their unique God-given talents. Our motto, 'A Place to Become', demonstrates our commitment to supporting each child to develop morally, spiritually, academically and physically, and foster aspiration and a belief that anything is possible. St Margaret’s is a place where everyone is valued for their individuality and can develop their potential through quality experiences. As a Church of England Voluntary Aided school, within the Manchester Diocese, our learning is based on the Christian principles of love, faith and hope. We demonstrate love in the way that we accept and treat each other, we celebrate the faith of all those in our school community and we share the hope of all that the future will hold for us. 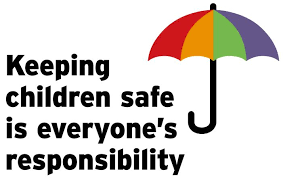 Our school is committed to safeguarding and promoting the welfare of children and young people. We expect all staff, visitors and volunteers to share this commitment. If you do have any concerns regarding the safeguarding of any of our pupils, please contact one of our designated safeguarding leads. For more information please visit the safeguarding section of our website by clicking on the picture link.